Voting is now under way for the diners’ choice portion of the 2011 HSBC Chinese Restaurant Awards. 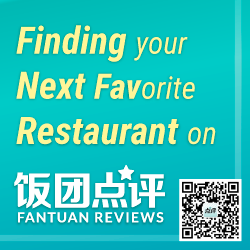 At chineserestaurantawards.com/, people can pick their favourites in 15 categories, including Best Hotpot Restaurant and Best Vegetarian Restaurant. There are two new categories this year: Best Modern Chinese Restaurant and Best Hong Kong–style Milk Tea. Voting closes November 12, and the results will be announced in January.